team will be contacting you shortly. 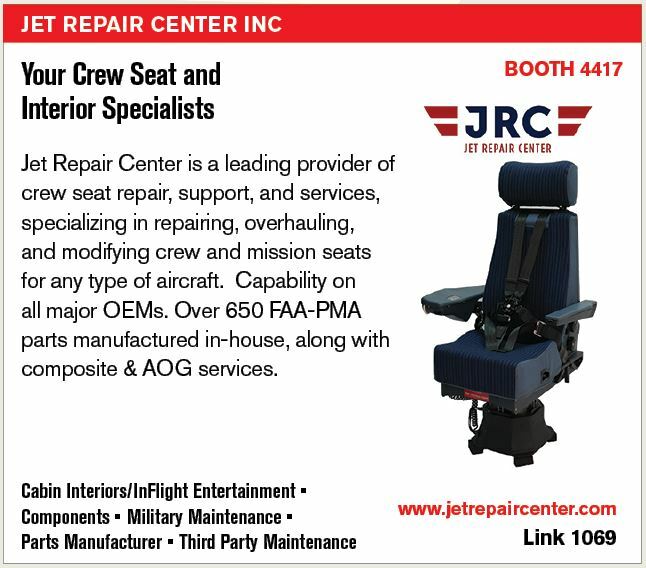 JRC will be attending MRO Americas 2015, during April 14-16, at the Miami Beach Convention Center in Miami Beach, FL . MRO Americas provides thought leadership on the crucial industry issues and concerns through its superior editorial content and extensive conference agenda, delivering an unrivaled industry forum where key intelligence is gathered and real business leads are generated. MRO Americas offers unparalleled networking opportunities over the 3 days of the event and is the place to forge new partnerships and cement existing relationships. Come meet us at Booth 4417! © 2015 Jet Repair Center, Inc.